Some people enjoy bragging about how powerful their cars are, how quickly they turn, and how many gadgets they have. However, if you really want to experience luxury, you want a car with the perfect interior. As you can imagine, just like with engines, the interior design is also a big deal in the car industry. Not too long ago, having seat warmers in your car was considered luxurious. But nowadays, even mainstream vehicles with very reasonable prices have that feature and various others. 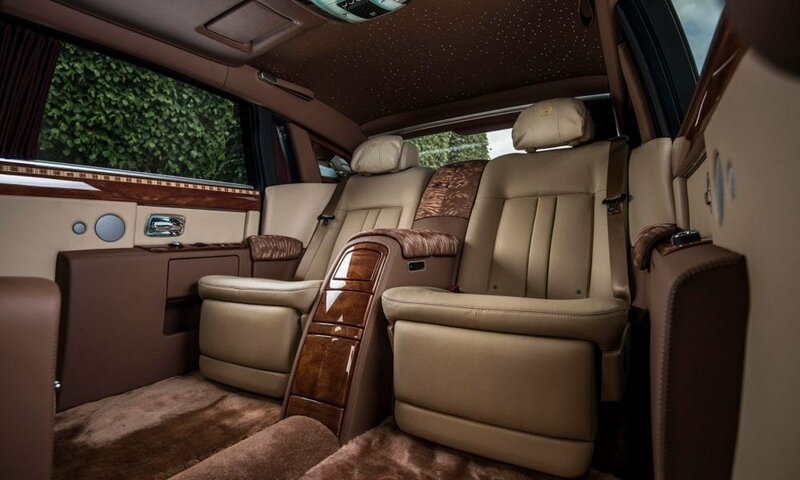 So, when it comes to luxury cars of today, the interiors are mind-blowing. Here is our list of the most comfortable luxury cars available today (in no particular order). The marvel of German manufacture, the M-series of BMW will always be a really enjoyable car to drive. It handles perfectly while being moved by a 560 horsepower engine. However, this is not the list of all that. What this car offers that landed it on this list is how high-tech the seat is. 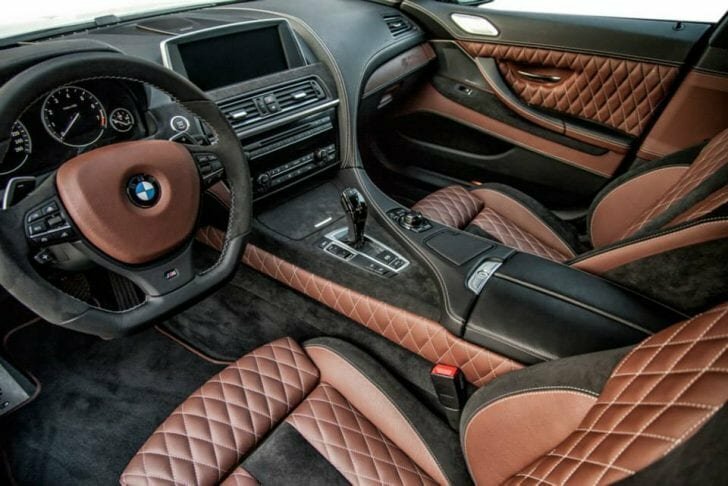 This leather beauty offers a 20-way power adjustment with 4-way lumbar support, ventilation, BMW’s Active Head Restraints, and even two memory settings. When the engineers were designing the seat, they decided to provide extra comfort for those who have to take long drives. Thus, the seat will create an unnoticeable motion that will exercise your support muscles. Mercedes always knows how to step up their game in terms of comfort. This car will not disappoint anyone who gets an opportunity to enjoy a drive on its leather seats. You cannot get disappointed with a car that offers an ionized air system, perfect Burmester sound system, and even a “hot stone” seat massage if you choose to have one. Even taking your shoes off in a vehicle like this is a wonderful experience. Once you feel the lambswool rug while sipping on champagne, you will be willing to admit that the price of over half of a million dollars is not too much for a car like this one. Volvo has always been kind of overlooked when it comes to luxurious vehicles. However, they do make really comfortable seats that provide perfect support for every Volvo model out there. While the comfort that this particular model offers does not take it to the top of this list, it still deserves its place on this list. Why? The seats are made to be comfortable while at the same time providing ample protection to everyone in the car. Therefore, on the off chance that every other system Volvo has in store to protect you (like lane-keeping assistance, forward collision mitigation, and others) fail during a crash, the seats will absorb a lot of the shock, and the seat belts will automatically tighten to keep you in place and reduce the chance of spinal injury. You cannot go wrong with Audi. This sedan delights drivers and passengers alike with its 22-way adjustable seats that can provide heat, ventilation, and massages to those lucky enough to sit on them. Even if you don’t have all those options, you would still be thrilled with how comfortable these seats are and how well fitted the headrests feel. When it comes to the back seat, if you go with the Executive Rear Seat, you will also get a reclining seat with a footrest, and a DVD setup with dual screens. Even the steering wheel feels awesome, especially when you turn the heat on during the winter. Furthermore, if you still have a desire to brag about the strength of the engine, it should suffice for us to say that it packs 500 horsepower. When it comes to comfort, we all know who the king of the hill is. Rolls Royce Phantom is possibly the owner of the single best-designed interior out there. Apart from all of the expected features, like seat warmers, cup holders, DVD player, massage seats with ventilation, elevating footrests, and basically any other option you can think of, you also have an option of using their website to customize your car in relative detail. While the price is indeed quite steep, it is rather comparable to Mercedes-Maybach S600 that has its own place on this list.